Blisters are often attributed to tight or narrow shoes. The repeated rubbing between the skin of your foot and the running shoe irritates the skin. This causes a fluid to collect under the skin forming a blister. In severe cases, blood blisters could form. Even with a perfect fit, the poor workmanship of the inside of your running shoes could cause blisters, therefore, buy from a reputable brand. Apart from blisters, narrow or tight shoes could result in bruised toes or toenails. Persisting in wearing such shoes could result in the development of corns, darkening or the complete loss of toenails, and ingrown toenails. Though this condition is also caused by poor foot structure and abrupt increase in mileage, the most common cause is ill-fitting running shoes. Such shoes overload the connective tissue running from the heel to the toes, causing it to become inflamed. Wearing running shoes with sufficient arch support reduces the likelihood of this condition. Shin splints occur when the muscles and tendons on your shinbone swell as a result of too much impact. 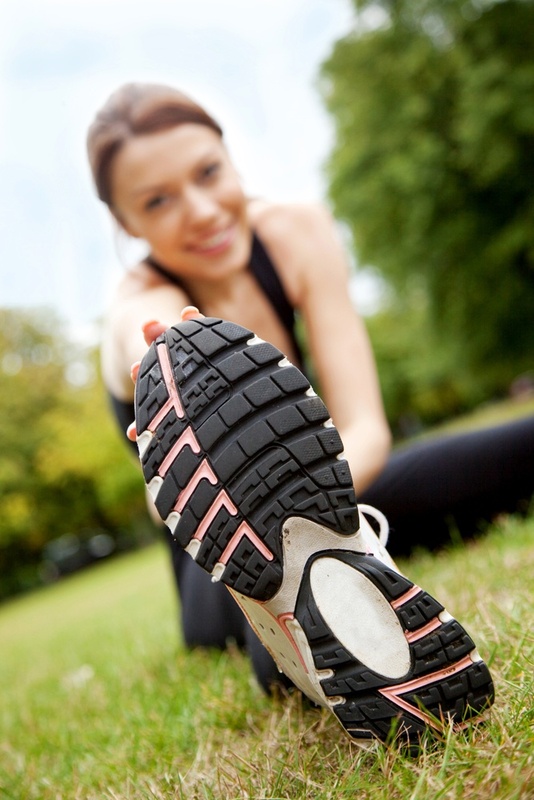 Seek advice on the correct fit for running shoes depending on your gait and foot as you might need more cushioning. Over time, running shoes lose their cushioning ability. Using over the counter heel lifts could help prevent shin splints. The constant pounding when one is running could cause bone tenderness. Localized swelling and pain that decreases when you are not on your feet could be symptoms of stress fractures. Ascertain that your diet has adequate calcium to strengthen your bones. Wearing running shoes that fit and have sufficient cushioning for shock absorption helps avert stress fractures. How should a perfect fit of running shoes be? Running shoes should have a cushioning that supports the arch of your feet. They should also be a size larger than regular shoes as your feet are bound to swell after from the running. A properly fitting running shoe should be flexible. If your feet are flexible, get a pair of shoes that provides rigidity to improve stability and vice versa. The correct fit of running shoes should reduce the impact of your steps by cushioning your foot against heavy landings resulting in improved performance.